Ticketholders MUST HAVE YOUR PASSPORT OR ID TO PICK UP TICKETS. NO EXCEPTIONS. Do NOT leave your passport at home. Worried about bringing your original passport? You MAY bring a CLEAR photocopy instead. Don’t have a confirmation email OR e-Ticket? Email us immediately with your full name and what date you purchased for. Going to more than one concert? You MAY pick up ALL your tickets at the first show you go to. Use THIS FORM to submit a ticket transfer. You may transfer your tickets to one other person. The deadline for transfers is FRIDAY, MARCH 21, 11:59 PM EST. We apologize for delays in offering this information and in responding to a deluge of support emails. Thank you for your patience and understanding with our staff as we work to provide you this rare opportunity. 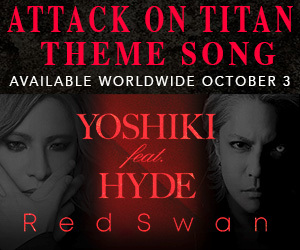 We look forward to seeing you at TOKYO DOME! 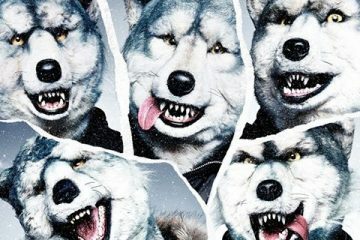 Previous ArticleJRR 2.0 is coming! 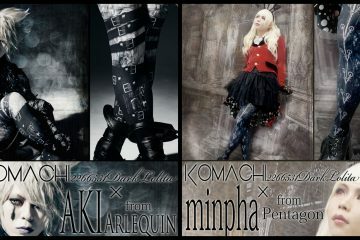 KOMACHI2266531DarkLolita x AKI (ARLEQUIN) and minpha (PENTAGON): collaboration tights to be released in December!